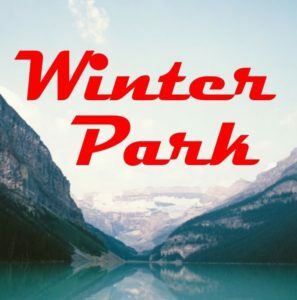 Winter Park is a dark and funny tale of two unlikely friends: Eric Swanson, a drug-addled philosopher from Colorado, and Harris Birdsong, an epileptic, synaesthetic savant from the deep south. The pair meet at a rodeo camp in West Texas, where each tries to outrun his troubled past. 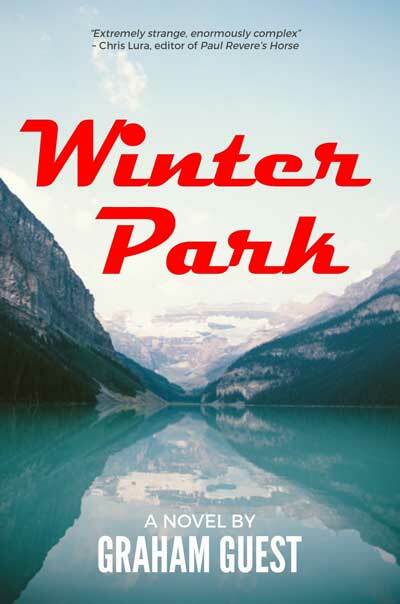 Their humorous adventure belies a tragedy of racism, substance abuse, and murder.